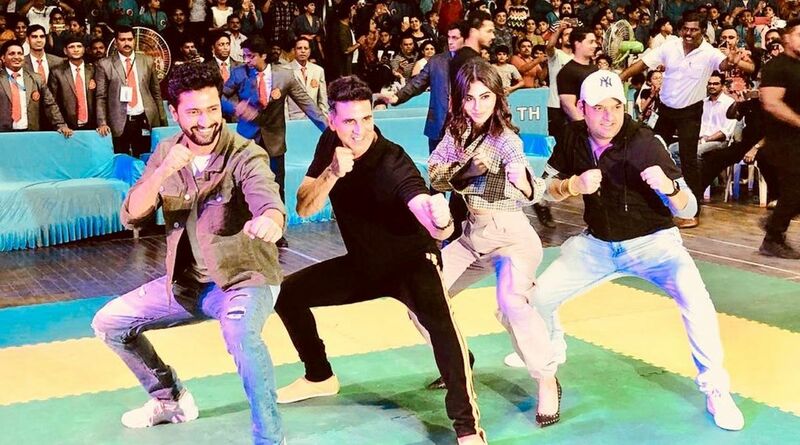 Bollywood actors Akshay Kumar, Vicky Kaushal, Mouni Roy and Kapil Sharma graced the closing ceremony of the Xth Kudo Tournament held in Mumbai on Thursday. On Thursday, he was seen at the Xth Kudo Tournament’s closing ceremony with other stars. 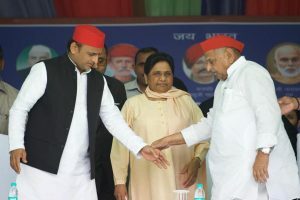 They smilingly posed together. Akshay was seen wearing a black T-shirt with track pants, while Mouni looked stunning in a checkered crop shirt and pant. On the work front, Akshay Kumar will be next seen in 2.0 alongside Rajinikanth; Mouni Roy in Made in China with Rajkummar Rao; Vicky Kaushal in Uri with Yami Gautam. And Kapil is soon going to make a comeback with the second season of his blockbuster show, The Kapil Sharma Show.